Finding a mortgage loan is one of the first processes you go through when looking to buying a house. It’s important to know exactly how much money you will be approved for so you know your maximum budget for a home and how much you are going to pay out of pocket to get the house. This type of security gives you the peace of mind that you will be able to afford the home you want when you come across it. Unfortunately, this security can sometimes fall through and you may find yourself in a situation in which you have already closed the deal but are now unable to pay off the house. Can a mortgage loan be denied after closing? Yes and if you are trying to avoid it, here are some reasons why and what you can do about it if it happens to you. Let’s imagine that you are house hunting for your new home in Louisiana. Before you began figuring out what type of house you wanted, you already shopped around for some mortgage loans in Louisiana and were approved. The entire process is going smoothly when, out of nowhere, you find out that you were denied the loan. What happened? Well, there are several reasons why you may have been denied the loan. Although there is an initial credit check that is run when a lender first determines your eligibility for a mortgage, this is not the last credit check that is conducted. In fact, lenders typically run another credit check before disbursing funds to make sure that the recipient is still on the same financial track and will be able to successfully pay back the loan over time. Some excited potential owners will choose to open a new track of credit or will purchase a ton of new appliances and furniture in order to celebrate their home. However, this greatly affects your credit and may be a reason why you were denied a mortgage even after being approved. 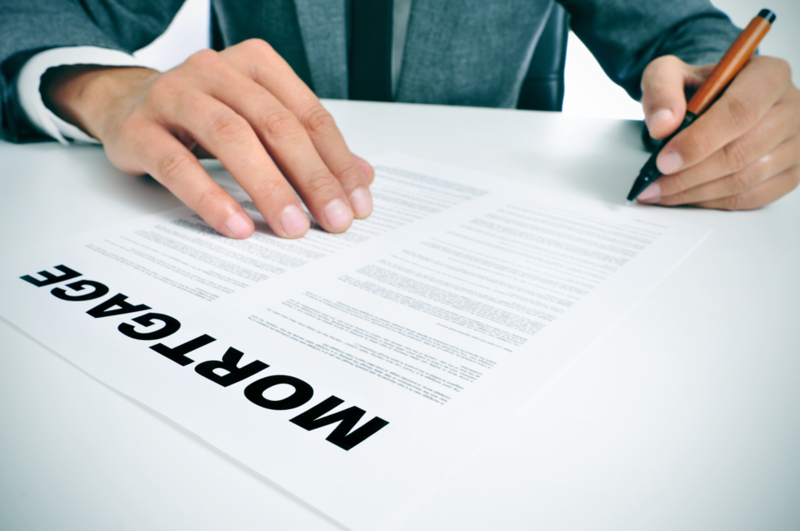 Employment plays a huge role in whether or not a lender decides to give you a loan. After all, it tells them how much money you are making and whether or not that will be enough to cover your loan payments as well as all of your other living expenses. If you get laid off before the loan funds are released, the lender will see that you no longer have the income necessary to pay them back and will refuse to release the funds. Let’s say that one of the homes of distinction you decided on has an additional house in the back that was added by the previous owner. However, the building was not permitted by the city and there needs to be an inspection done on both the condition of the add-on as well as the legality of the back house. If you do not find out this information in time and provide it to the lender, the lender could then decide to refuse you the funds because the property does not meet all of the conditions required by the loan agreement. When you are refused a loan, you have two choices. You could either attempt to rectify the situation and address the issues that prevented the funds from being released so that the lender can agree to enter back into the agreement or you could try to find another lender who will draw up an agreement for your current situation. Regardless of the position you are in, always make sure to adhere to the conditions of the loan and attempt to keep your finances the same so that you are not denied your mortgage loan.